iPad Repair Experts located in North Olmsted on Lorain Rd. iPhone-mend is your iPad repair specialists. We can repair your broken screen any day of the week, with ease! Leave the broken mess to us. Why spend frustrating hours trying to fix your iPad when we can usually have it done on the same day along with any cell phone repair. We work on all models; whether you have a broken home button or a cracked screen. The models we fix are the iPad: 2, 3rd generation, 4th generation, mini, mini 2, air, mini 3, air 2, mini 4. If you need help trying to identify your model, you can do so here. Mike Parikh iPad Repair Specialist. Call me today 440 777 7881. We use only the most excellent Apple certified parts with our repairs. Many places will repair with cheap aftermarket parts made in another country. We don’t use cheap parts. We make sure our repairs use the highest quality parts. Our warranty is one of the greatest things about using us as your repair center for your iPad device. 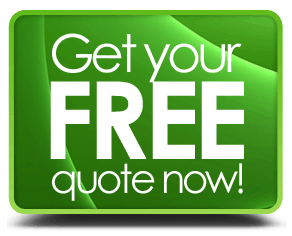 All parts and services have a guarantee for 90 days from the date of service. Whether you have a cracked screen or your Ipad even got wet, let us take a look and see what the problem can be. We fix all generations, and usually, it’s a few days’ time. You can rest assured with our service and have peace of mind knowing you have the best in the industry looking into your Apple product. Our service is backed up by our Satisfaction Guaranteed. 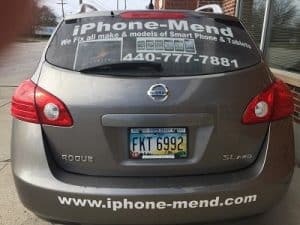 iPhone Mend is a division of Pc Repair on Wheels. Please see our Tech Support Video below. We also can do iPhone repair. As you know, a device made by Apple or any company is not without problems. 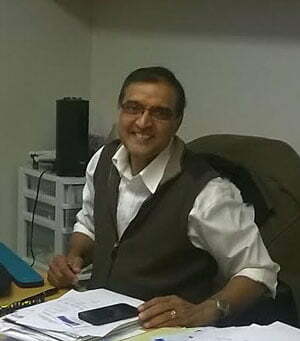 Such problems include the device, freezing, rebooting, apps crashing or causing rebooting, connection problems, password issues and much more. Many of these issues we can help you figure out if you call us. 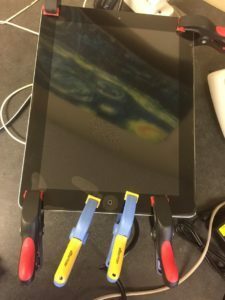 Some issues just seem to happen more than others, and one of the most common ones we see is when the iPad device starts to freeze. Well, many times this is just a simple problem, solved with only a couple of steps. Try these if you get freezing. * Uninstall the offending app. – Many people do not realize it, but many times a freezing issue will happen right after you install a new app. Just think back to what you added to your system and try and remove the last app you installed. 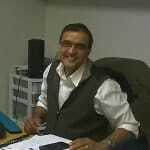 *Rebooting – A simple thing we see people, come to our office for is a simple reboot. That’s right. Many times hard reset can fix many problems. Just hold down the wake/sleep and the home buttons at the same time and wait for the device to reboot. *Factory rest – If all else fails and you are not worried about the information you have on your device. You can just do a factory reset. A reboot, will many times fix the issue. You know it was what seems like forever ago now when I saw my first broken screen on these devices. After all, I was fixing the phones and getting very good at it. So, when that first guy brought me something I was not familiar with yet, I think my eyes swelled. Lol. Those were the days. I remember it well, the screen was cracked and shattered into what seemed like a million pieces. And the poor guy who just wanted it fixed said he threw it out his window from the 2nd story of his house. “Oh boy,” I thought as he told me the story. So I took the device and went straight to work on it. And, it was much easier than I thought after all the technology and fixing of other Apple devices I have done. Yeah, it was a breeze for me. But, that’s not to say, it’s easy by any means. Fixing an iPad takes well, I said it before and its skill. But, I am happy to say I fix these devices now and have been for quite some time, very successfully.